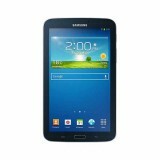 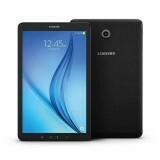 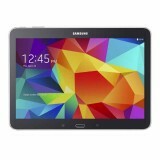 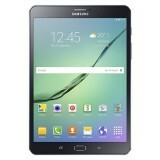 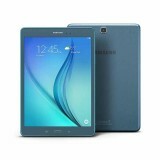 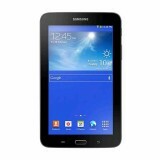 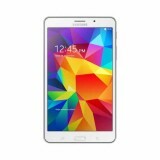 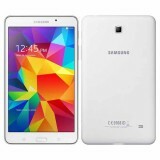 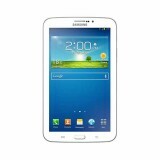 Samsung galaxy tab are available in different size and with different connectivity options. 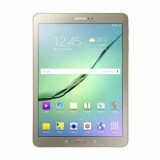 Galaxy tabs are available from 7 inch display and the largest display size tab made by Samsung is of galaxy view tab with 18.4 inch display. Galaxy tabs are based on android OS expect its windows tablet like galaxy tab PRO S, Latest release in tab is Galaxy Book 12 inch with wifi and 4G, this galaxy books are convertible laptop running on latest version of windows OS. 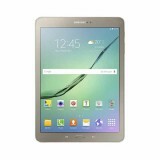 Samsung galaxy tab price Dubai for tab s3 32gb start from Aed 2199 for the 4g LTE Version. 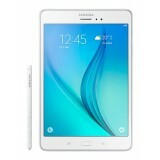 Samsung Galaxy Tab S3 is the latest tab released from Samsung, Galaxy tab s3 coming with wifi only version model no SM-T820 and tab s3 with wifi and 4g model no SM-t825. 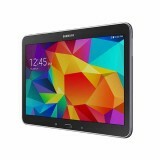 This tablet is with 9.70-inch display support resolution is 2048 pixel by 1536 pixel. 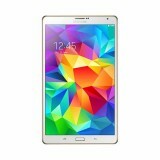 Galaxy Tab S3 4g LTE is CPUS is 1.6GHz quad-core Qualcomm Snapdragon 820 processor and it comes 32GB internal memory with SD card support upto 256GB,4 GB RAM is available in this tab. 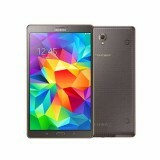 Samsung Galaxy Tab S34g LTE main camera is with 13 megapixel and selfi camera is with 5 megapixel. 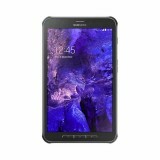 This tab is based on Android 7.0 and is powered by 6000 Mah non removable battery. 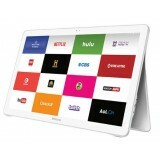 This tab s3 weight is 434 grams and measures 237.30 x 169.00 x 6.00 (height x width x thickness), Available Connectivity options in this tab are Wi-Fi, GPS and Bluetooth and Sensors are Accelerometer, Ambient light sensor and Gyroscope. 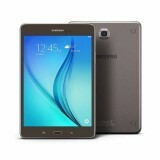 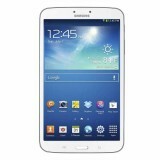 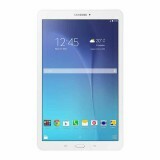 Aed 399 is the Samsung galaxy tab price Dubai for the tab v116. 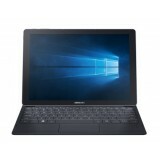 Samsung galaxy book the 2 in 1 hybrid laptop is the first windows laptop with s pin support. 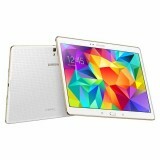 Galaxy book are available in 10.6 and 12 inch display size. 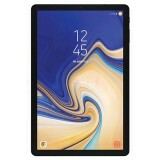 The 12 inch galaxy book display super AMOLED with full HD 2160*1440 pixel resolution whereas the 10.6 inch version is with TFT display full hd 1920*1080 pixel resolution. 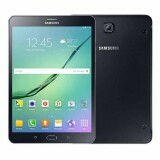 The 10.6 inch Samsung galaxy book is powered by 2.6GHz seventh generation dual core m3 Intel processor, memory is either 128GB SSD 4GB RAM OR 64GB SSD 4GB RAM. 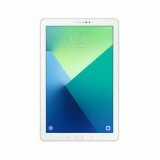 The 12 inch version of galaxy book is with 3.1 GHZ Intel i5 seventh generation processor and 128 GB/ 4gb ram or 256 GB /8 GB ram. 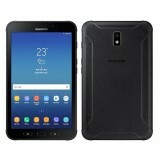 5 Mega pixel fixed camera is fitted in 10.6 inch galaxy book where as it is 13 megapixel auto focus and 5 megapixel selfi camera in the 12 inch galaxy book.640 grams us the weight of the 10.6 inch galaxy book and 754 grams for the 12 inch variant. 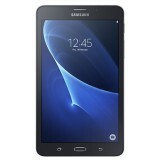 Both variants of galaxy book support SD card memory slot expandable upto 256GB. 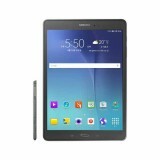 Samsung galaxy tab price Dubai is Aed 2199 start for the galaxy book 10.6 inch. 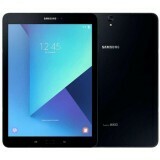 Some of the galaxy tab popular models are Samsung Galaxy Tab A 7.0 (2016) Versions: T280 (Wi-Fi only); T285 (4G/Wi-Fi) , Samsung Galaxy Tab A 10.1 (2016) T280 (Wi-Fi only); T285 (4G/Wi-Fi),Samsung Galaxy Tab E 9.6 ,T560 ,T561,Samsung Galaxy ,Tab 4 7.0 ,t230,t231,Samsung Galaxy Tab A 8.0 T350,T355,Samsung Galaxy Tab 2 7.0 P3100,Samsung Galaxy Tab 3 V Tab 3 V T116NU,Samsung Galaxy Tab S2 9.7 t810,t819,Samsung Galaxy Tab S2 8.0 T710,T719,Samsung Galaxy Tab S 8.4 LTE ,Samsung Galaxy Tab 2 10.1 P5100,Samsung Galaxy Tab 3 Lite 7.0,Samsung Galaxy Tab S 10.5 LTE, Samsung Galaxy Tab A 9.7,Samsung P1000 Galaxy Tab, Samsung Galaxy Tab 3 8.0, Samsung Galaxy Tab 4 7.0 3G, Samsung Galaxy Tab 4 10.1, Samsung P7500 Galaxy Tab 10.1 3G, Samsung Galaxy Tab E 8.0, Samsung Galaxy Tab A & S Pen, Samsung P6200 Galaxy Tab 7.0 Plus, Samsung P6200 Galaxy Tab 7.0 Plus, Samsung Galaxy Tab 10.1 P7510, Samsung Galaxy Tab J, Samsung Galaxy Tab 4 8.0 LTE, Samsung Galaxy Tab 3 10.1 P5220,Samsung Galaxy Tab S 8.4, Samsung Galaxy Tab 3 10.1 P5220, Samsung Galaxy Tab 3 Lite 7.0 3G, Sam Samsung Galaxy Tab 2 7.0 P3110, sung Galaxy Tab 2 10.1 P5110, Samsung Galaxy Tab 3 7.0 WiFi, Samsung Galaxy Tab 4 10.1 LTE, Samsung Galaxy Tab Pro 8.4, Samsung Galaxy Tab 3 10.1 P5210, Sam Samsung Galaxy Tab 3 10.1 P5200, Samsung Galaxy Tab A 8.0 (2017), Samsung P6800 Galaxy Tab 7.7. 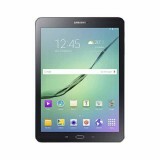 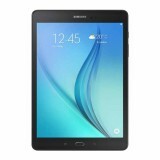 Samsung galaxy tab price Dubai start from Aed 1299 for t819 galaxy tab s2.